Maeberry Vintage is an adorable vintage clothing store in Salt Lake City, Utah. Visit my store at 850 South 400 West Suite 118 in the Artspace Solar Gardens Complex. We buy, sell, and trade! 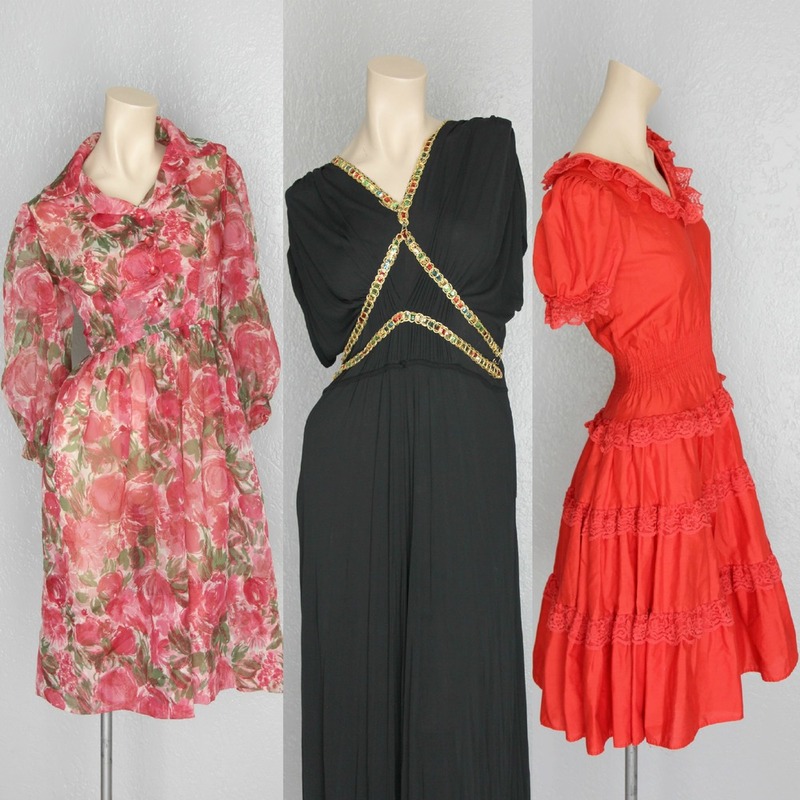 We love the 1940's-1980's and carry clothing, shoes, and accessories. Our shop is filled with over 600 unique one-of-kind vintage items with new items coming in daily. There is something for everyone at Maeberry Vintage. Visit us on Etsy or Facebook or on instagram @maeberryvintage.